Chazelle's debut film soundtrack will be released for the first time ever this March, via Milan Records. Before “La La Land” and “Whiplash,” there was “Guy and Madeline On A Park Bench,” Damien Chazelle’s debut musical, which he wrote, directed, produced, shot and co-edited while still at Harvard, in 2009. Now, the soundtrack for the Godard-inspired black-and-white musical will be released for the first time ever this March, via Milan Records. Chazelle’s directorial debut also includes music by fellow Harvard alum Justin Hurwitz, who later composed the songs and scores for Chazelle’s Academy Award winners “Whiplash” and “La La Land”. The director and the composer met while at Harvard, where they played in the same band. 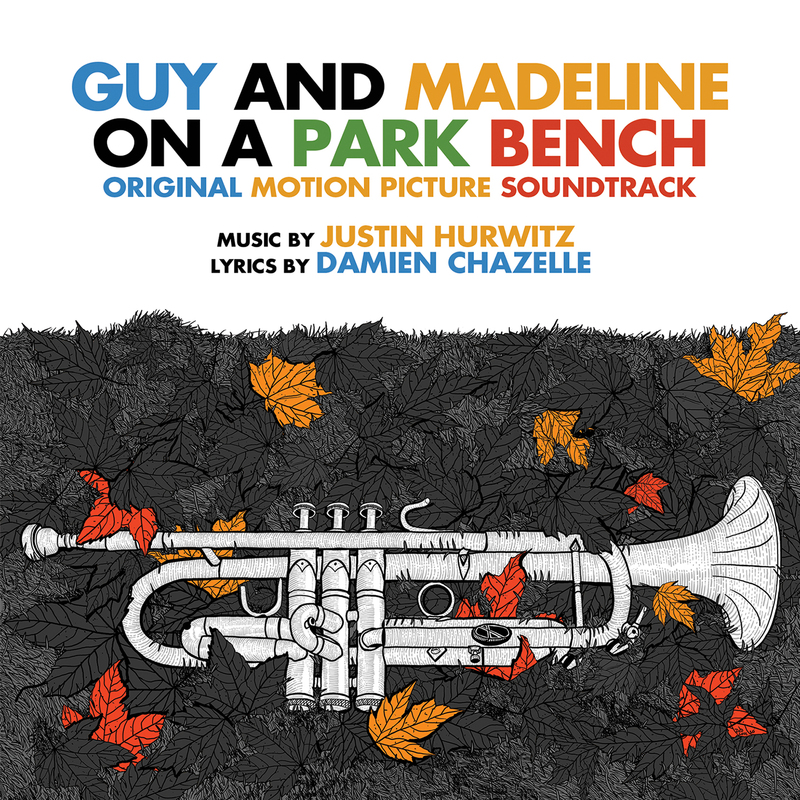 “Guy and Madeline On A Park Bench” tells the story of a young couple formed by a talented up-and-coming trumpet player and a shy young woman without any life goals. When they break up, the lovers have to find the essence of their new lives without each other. The album is comprised of 13 tracks, including “Overture,” “Cincinnati New Apartment,” “Boy In the Park,” “Love In the Fall,” “It Happened At Dawn,” and more. The album is available for pre-order on Amazon. Listen to “Boy In the Park” and check out the album art below. Check out the album artwork below.